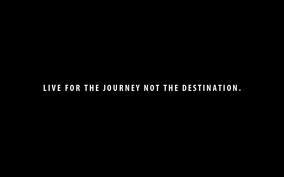 Life’s for living, live for the journey. Journeys in writing is a blog to share poetry and writing that expresses the Journeys of life. Life is a journey and is full of smaller journeys within it, sharing and expressing the journey with others makes the highs higher and the lows easier, every journey has teachings within it. Life is our greatest teacher. I hope you enjoy the poetry and find the posts helpful or inspiring.